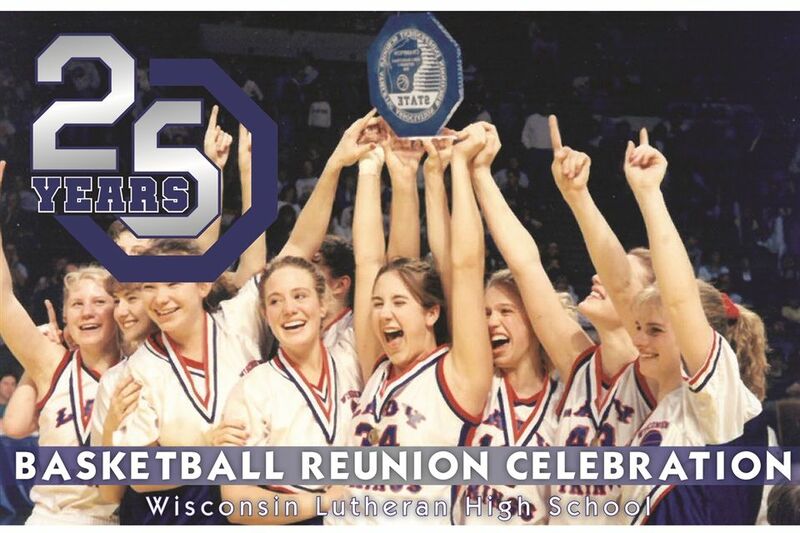 Members of the 1994 State Championship girls basketball team are invited to Wisco on Friday, February 8, for a special 25-year reunion. A nacho bar reception will be held in the school's atrium from 5:30-7:00 p.m. for you and your family before the Wisco girls varsity baskball game vs New Berlin West. During half time of the game, the '94 team will also be announced. Come back and celebrate with Coach Lehninger! RSVP by February 1, to cynthia.krueger@wlhs.org or call 414-453-4567 ext. 2018.